Let’s all think of “Meta-Leaders”, those who have an ear to the community whose advice can help shape this project. 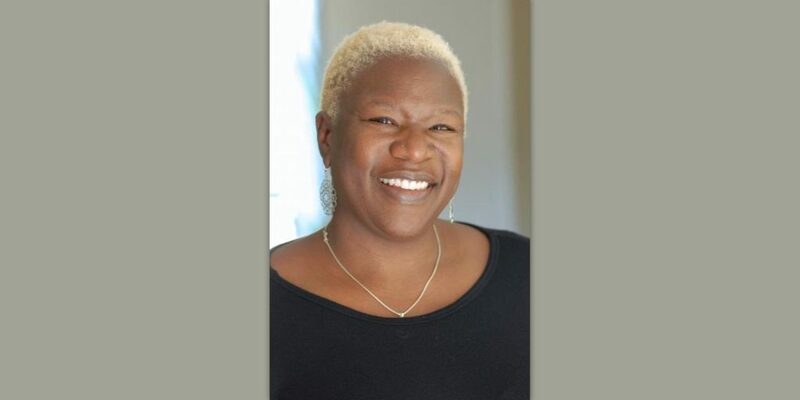 To give us a more holistic view of Sonoma Valley, we would especially like to add some people who are involved in cross-agency and/or cross-cultural activities. Our Fiscal Sponsor will be a hub for grant writing and distribution of funds. We will share updates on a possible Fiscal Sponsor. We’ll discuss forming a steering committee, a leadership group that would directly work with the Fiscal Sponsor and funders. 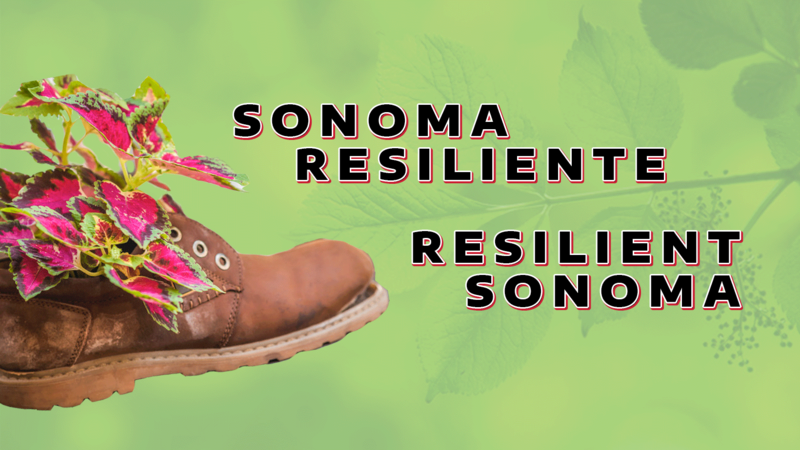 Sonoma Resiliente – Resilient Sonoma will continue collecting data in the community and with cross-agency stakeholders. We will discuss options for more formally structuring and funding this effort.